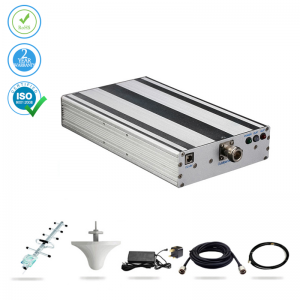 Dual Band Signal Booster Voice & 4G LTE – 2500 sq.m. 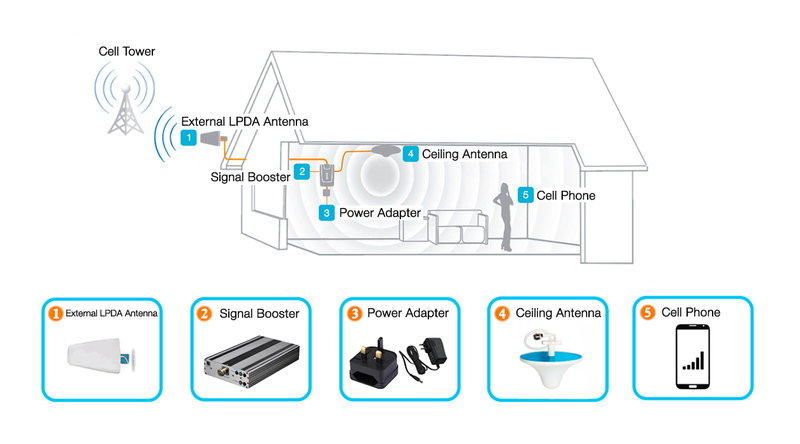 Our Dual Network signal booster provides coverage up to 2500 sq. m. This is ideal coverage for a big house, extra large office, bar, café, restaurant, hotel or similar size establishment. It will boost all majorIrelandoperators’ “voice” and 4G network signals from Eir (Meteor), Vodafone, and Three in the 900/1800 MHz frequencies. 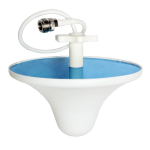 Booster Upgrades LPDA antenna (+ €55.00) LPDA antenna is required if your outside signal is showing 1, 2 or 3 bars on your mobile phone. Our Dual Network signal booster works well with your 4G network service in 900MHz – 1800MHz frequencies. 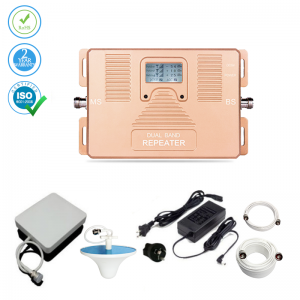 You can get a “5-bar” signal throughout Ireland using our dual band repeater. We offer a 24/7 professional service center to field your questions by our trained staff, should you have any rare problems. 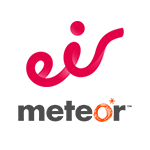 We believe in superior customer satisfaction and are determined to deliver it! 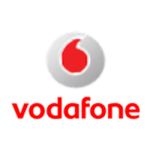 Boost Vodafone, Eir (Meteor) network operators’ signal with this device. 2110 ~ 2170 MHz AC90-264V,output DC 5V / 3A 200 x 120 x 38mm 1.8 KG. Like Lazarus, my mobile signal has come back from the dead thanks to this bit of kit. Not having a decent signal at home was a constant source of worry for me. I have chronic anxiety and need to stay in touch with my family at all times. My dad came round and fixed one of these up for me and now I can relax a bit more. I'd started to notice a pattern that I had very poor signal on my mobile during the evenings although it was ok during the day. Since I got this booster, my signal in the evening is much stronger. I was starting to think that dead spots and dropped calls were pretty much run of the mill in my house until I got this booster. Now it's all change. I feel like I'm finally living in the modern world! I bought this because cell phone signal was bad. This works great for one room. I upgraded to larger one. But if you have a small house or just service bad in part of house this should work for you. Trust me it works. GSM & 4G LTE Mobile Booster – 150 sq.m. 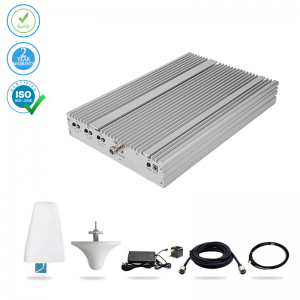 Mobile Phone Signal Booster Voice & 4G LTE – 600 sq.m. 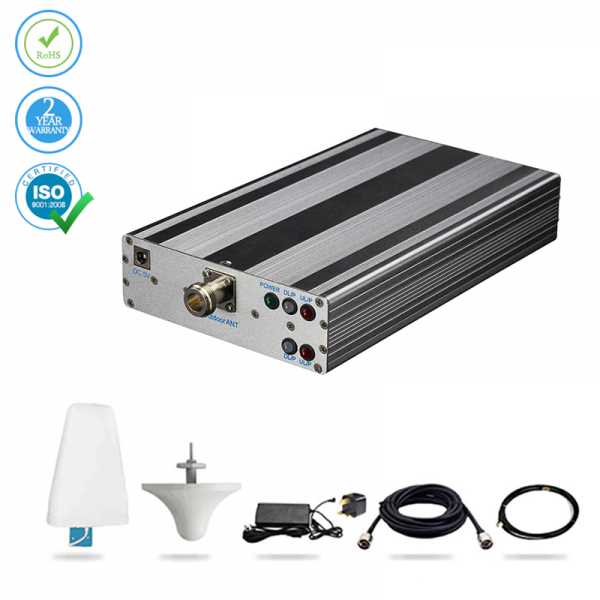 Dual Band Signal Booster Voice & 4G LTE - 2500 sq.m. Mobile Booster Dual Band is the fastest, functional and high-quality booster supporting 900/1800 frequencies with major Ireland mobile operators.